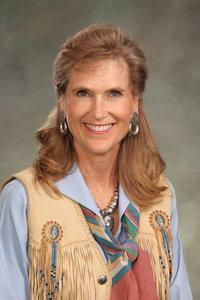 Perry Buck is a Colorado State Representative representing House District 49 and is a member of the Republican Party. Buck was first elected to the State House of Representatives in 2012. In 2017, Buck sponsored legislation that would have forced local governments that ban fracking to pay oil and gas companies for any lost revenue. Representative Buck sponsored legislation that would force local governments that ban fracking to pay oil and gas companies. Since 2014, Perry Lynn Buck has taken at least $200 from Colorado Oil and Gas Association. Perry Lynn Buck took $200 from Colorado Oil and Gas Association in October 2014.